The root systems of ornamental landscapes can also nourish the soil, helping to fortify your lawns, beds, and gardens. The large plantings on your property may even have a direct impact on the air you breathe. Your trees and shrubs filter pollutants from the atmosphere, redistributing fresh oxygen into the surrounding environment. Don't risk the health of the trees and plants on your property. Partner with Environmental Turf Management. Our team of trained and licensed professional technicians can keep your decorative plantings beautiful, strong, and insect free. We use the best available products and the latest equipment to deliver effective and affordable tree spraying and fertilization to home and business owners in Atlanta and the surrounding regions. 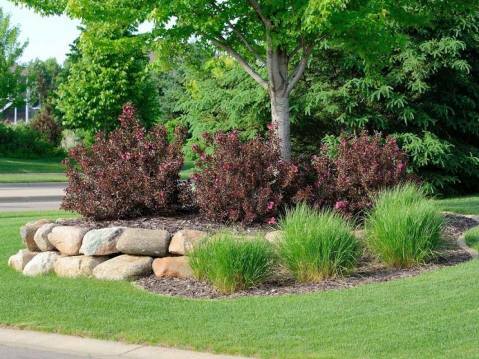 Environmental Turf offers a six-application process specially designed to protect and preserve your ornamental plantings. Environmental Turf arrives with the winter thaw, ready to work! Our technicians apply dormant oil to attack insects and their eggs. Beyond the bugs, we also use disease applications to ward off any final winter sickness. Summer weather here in Georgia is gorgeous; however, heat and drought conditions can weaken the immune system of trees and shrubs. We treat for insects and disease to fortify your plants against whatever the Atlanta sun has in store for us. It's vital to get garden trees and shrubs ready for winter. Environmental Turf applies dormant oil to target the last throes of disease and insects trying to burrow their way into the trunks and woody stems of your plants. We also use a slow release shrub and tree fertilization agent to promote future springtime blooms. Environmental Turf cares about your biggest property expenses, which many times is your trees and shrubs! 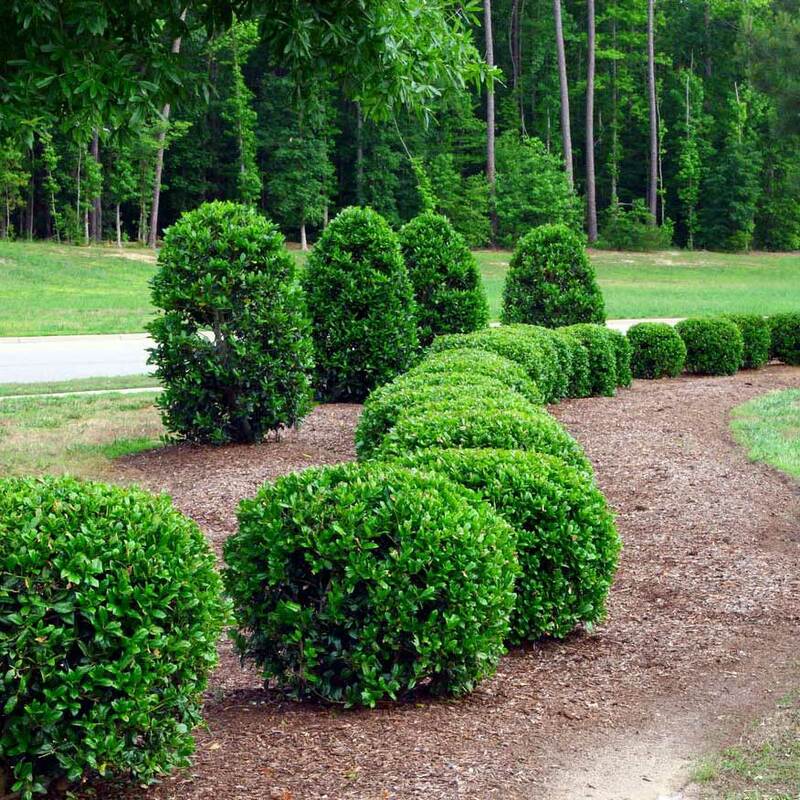 Our experienced technicians will consult with you to determine the best placement for your ornamental gardens. We take into consideration key details such as sunlight, soil moisture, and fertility to pinpoint the ideal location for your decorative beds. Let us protect and beautify your ornamental trees and shrubs. Contact us to connect with a member of the Environmental Turf team today!